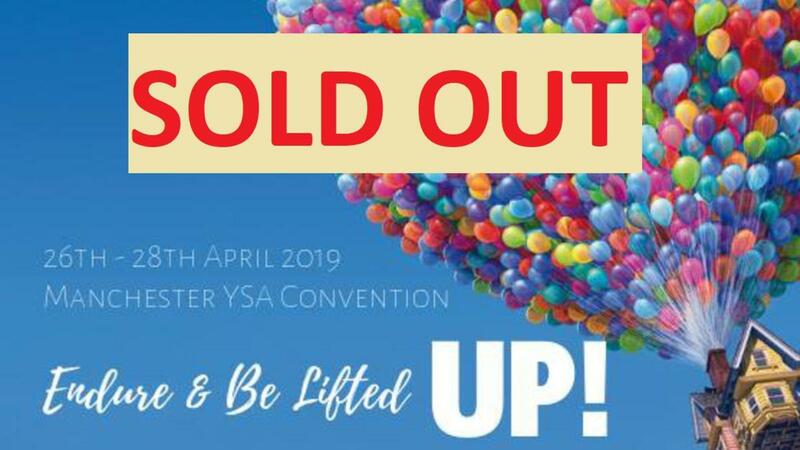 The Manchester YSA Convention 2019 will be held on 26th - 28th April 2019. 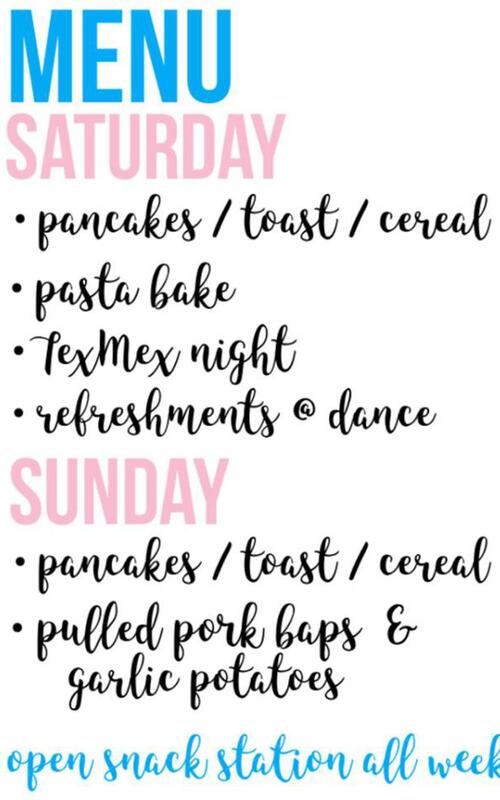 Tickets are ONLY £26 for the whole weekend! 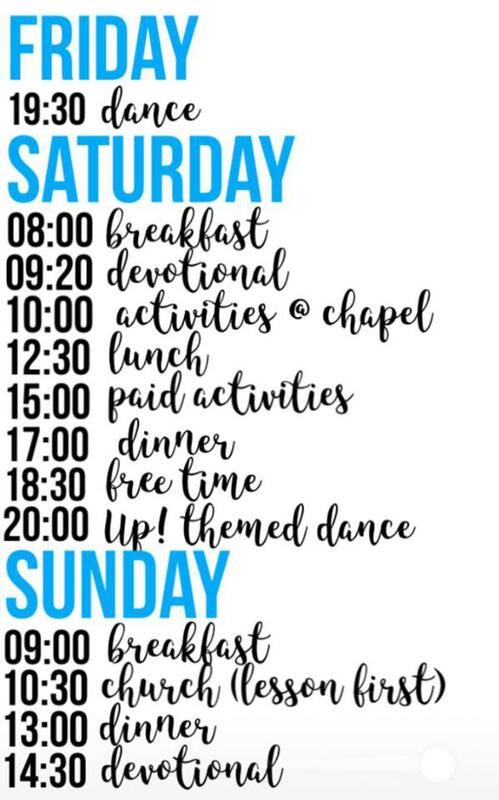 It's going to be a weekend full of fun activities, great physical and spiritual nourishment and LOTS of great people (252 to be exact).